Wright, Roy. "Jay Silverheels". The Canadian Encyclopedia, 24 January 2017, Historica Canada. https://www.thecanadianencyclopedia.ca/en/article/jay-silverheels. Accessed 19 April 2019. Jay Silverheels, actor (born on 26 May 1919 on the Six Nations reserve; died on 5 March 1980 in Woodland Hills, California). 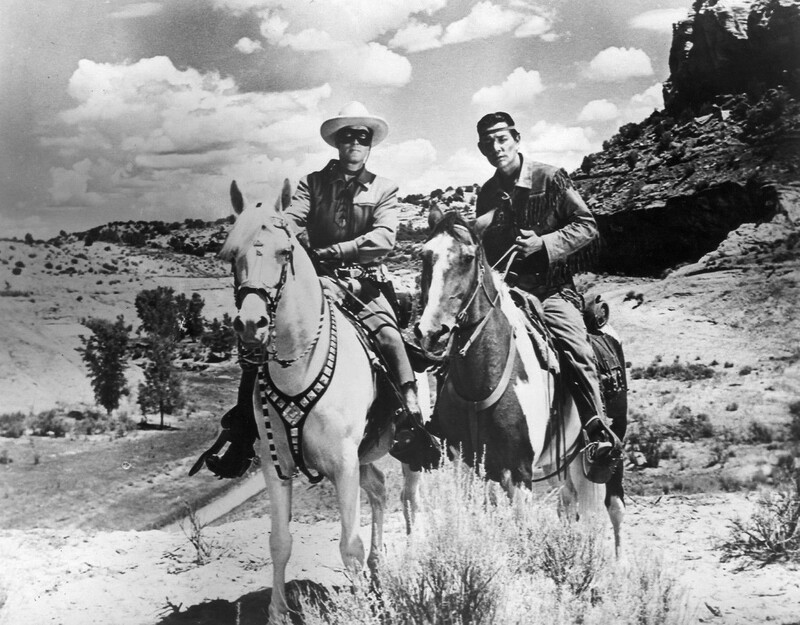 Silverheels is perhaps best known for his role as Tanto in the Lone Ranger films. Jay Silverheels, professional name of Harry (Harold Jay) Smith, later legally changed to Jay Smith Silverheels, actor (born on 26 May 1919 on the Six Nations reserve; died on 5 March 1980 in Woodland Hills, California). A leading athlete on his reserve as a youth, he was a top lacrosse player and boxer. He was spotted by comedian Joe E. Brown during a Hollywood tour with a lacrosse team in 1938. Joining the Actor's Guild with Brown's help, he worked his way up from extra to starring roles in over 30 films, including Broken Arrow (1950), Saskatchewan (1954), The Man Who Loved Cat Dancing (1973) and of course the Lone Ranger films (1956, 1958), based on the TV series (1949-57) in which he immortalized the role of Tonto. Silverheels assisted many budding actors personally and through the Indian Actors Workshop which he founded in Hollywood in 1963. He was active in sports, especially harness racing, throughout his life.